You know an airport is bad when the President of the United States calls it "third world." "Our airports are like from a third world country," Trump said in late 2016, calling out LAX and New York City's three international airports. Many Angelenos and New Yorkers apparently agree, according to a recent J.D. Power study of airport satisfaction. These are among the airports that fared worst in a survey of more than 36,000 travelers who made round-trip flights between January and October 2016. Participants were asked about everything from the airport's level of congestion to flight delays to the cleanliness of the restrooms. On a 1,000-point scale, travelers scored LAX a 702. The airport is know for its long waits to get through security, immigration, and customs, according to the LA Times. Some travelers have also complained of poor signage, limited seating, unclean restrooms, and crowded terminals. There are renovations planned for the airport, including a $1.6-billion midfield terminal that will add 12 gates for aircrafts. In February 2016, a revamped Terminal 2 also opened, which now features a mix of 20 new local and chain restaurants, more open space, and luxury retail. On a 1,000-point scale, travelers scored Boston Logan Airport a 689. The airport deals with extreme congestion: there were more than 5.5 million arrivals and departures in 2015, the Boston Globe reported. In the past, TSA lines have also stretched up to three hours. And the Globe notes that it's still not uncommon to have over five flights land within the same hour. In 2016, the Massachusetts Transportation Authority approved a $45 million redevelopment plan, which includes expanding some terminals, for the airport. On a 1,000-point scale, travelers scored O'Hare a 689. Due largely to weather, O'Hare can be a nightmare for flight delays — a major reason for its low score in the study. Thunderstorms and snowstorms were relatively mild for O’Hare in 2016, which reduced flight delays compared to previous years, according to the researchers. On a 1,000-point scale, travelers scored Philadelphia International Airport a 688. Philly's international airport's infrastructure continues to age, while the number of passengers that use it continues to grow. 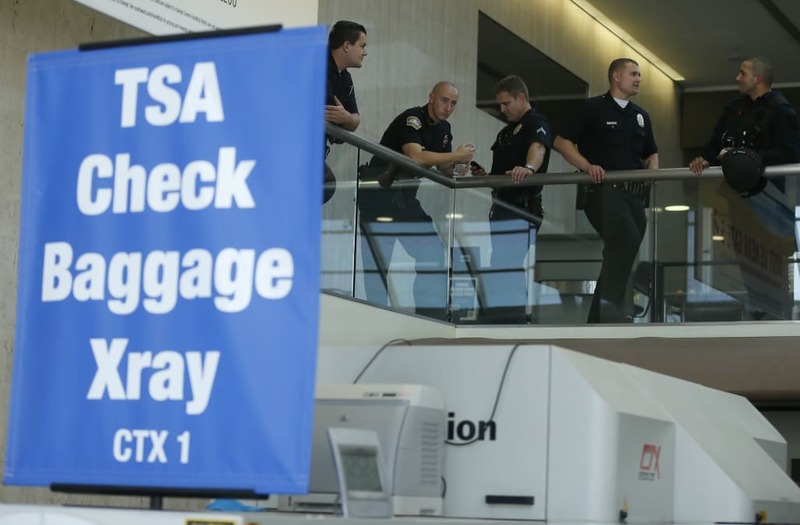 During 2016's spring break, nearly 6,800 passengers missed flights because of TSA checkpoint delays at Philadelphia International Airport, according to the local NBC station. The airport hired about 200 new workers each week last summer to try to make up for the gap. On a 1,000-point scale, travelers scored Newark Airport a 669. In 2016, the airport handled over 430,000 arrivals and departures, though many of them did not come or leave on-time. According to a report by the Department of Transportation, only 74% of flights avoided delays in 2016. That year, United Airlines spent $120 million to redesign Newark's Terminal C, but the airport still needs many improvements. On a 1,000-point scale, travelers scored Newark Airport a 649. But it's about to get a huge upgrade. In March 2016, the Port Authority of New York approved a $4 billion redevelopment plan for the aging airport. The first part of the new airport is expected to open in 2019, with the rest scheduled to debut 18 months after that.